The coming days are a terrific time to buy a Nest product. 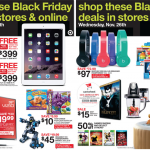 The Google company has announced some nice Black Friday deals. 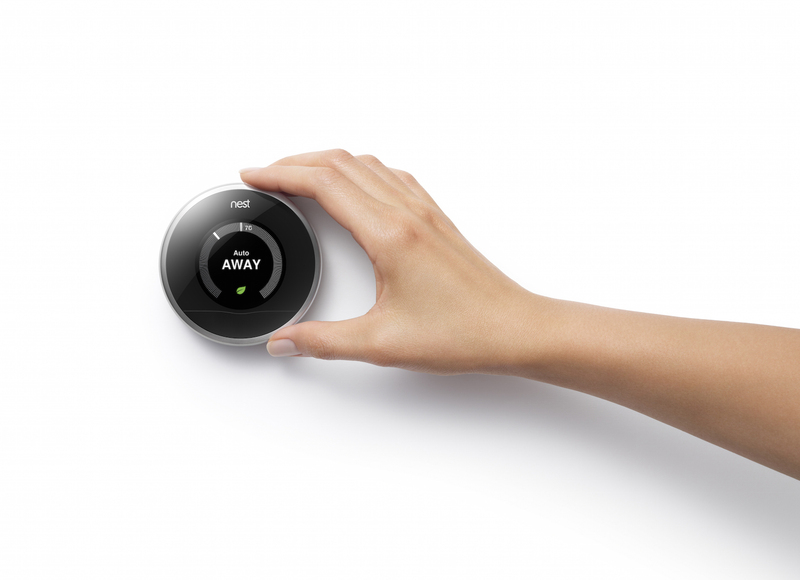 Normally priced at $249, the Nest Learning Thermostat is being marked down $50 between Nov. 27 and Dec. 1. The first smart home product from Nest is available at Amazon , Apple, Home Depot, Lowe’s, Nest, and other retailers. 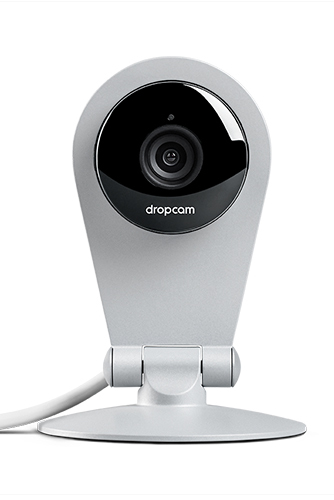 Meanwhile, you can soon buy the $199 Dropcam Pro or $149 Dropcam HD for $30 off. The cloud-based Wi-Fi video monitoring service features free live streaming, two-way talk, and remote viewing. Among the retailers offering this item are Amazon , Apple, Best Buy, Dropcam, Home Depot, Target, Verizon Wireless, and Walmart. The $99 Nest Protect smoke + CO alarm is also available. 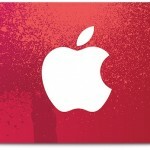 See also: Apple to offer special (RED) gift cards on Black Friday on some purchases, Target announces pre-Black Friday deals on Apple and Beats products, and Best Buy is offering its own slate of deals on Apple products before Black Friday.